Continuous casting, also known as concasting, is a process by which a continuous strand of steel is produced during one casting sequence that is subsequently cut into pieces for rolling. 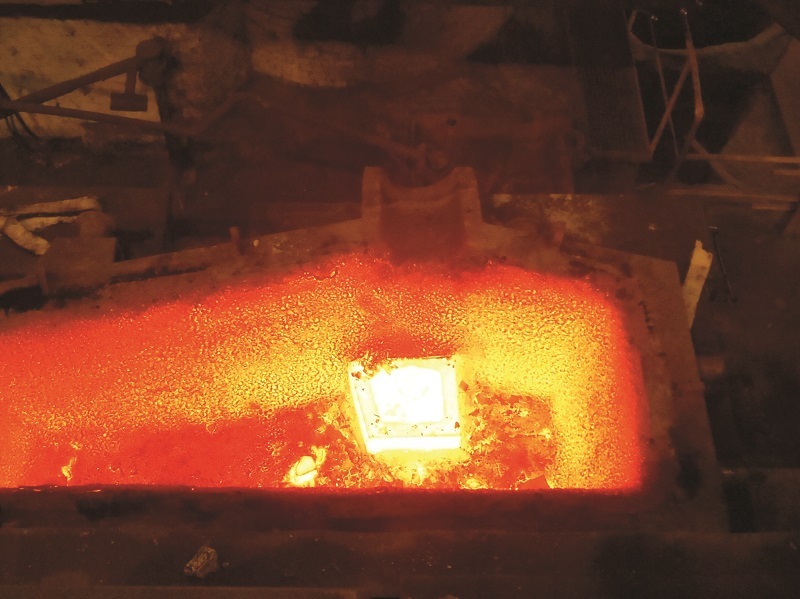 Unlike the batch process of ingot casting, which entails the casting of a single ingot at a time, continuous casting allows for the production of waste metal to be reduced, is more energy efficient than ingot casting, and produces products of a superior quality. During ingot casting, the head of each beam must be cropped after each casting process, producing waste metal. By producing a long continuous strand of steel, on the other hand, cropping is only required at the very beginning and very end of the casting sequence (during which hundreds of ingots or “blooms” are produced), thereby reducing waste. 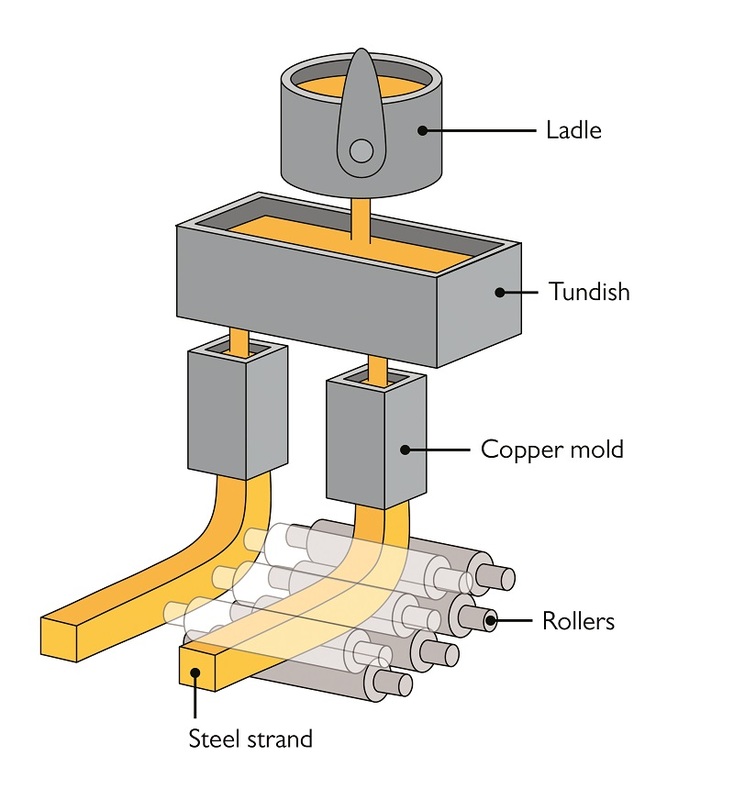 During continuous casting, molten steel poured from a ladle into a tundish from where it is drawn through a copper mold by a series of rollers, as shown in the diagram below. Diagram of the continuous casting process. After solidifying, these metal strands are cut into 3- to 15-meter long pieces and left to cool. In continuous casting, the shape of the strand can be cast closer in shape to the final product than what would be produced during ingot casting, greatly reducing the cost of further processing the strands. In the image below, billets are exiting the concast machine onto a discharge table, where the strands are being cut. There are four types of semi-finished casting products: ingots, billets, blooms, and slabs. Depicted here are billets exiting a continuous casting machine onto a discharge table. 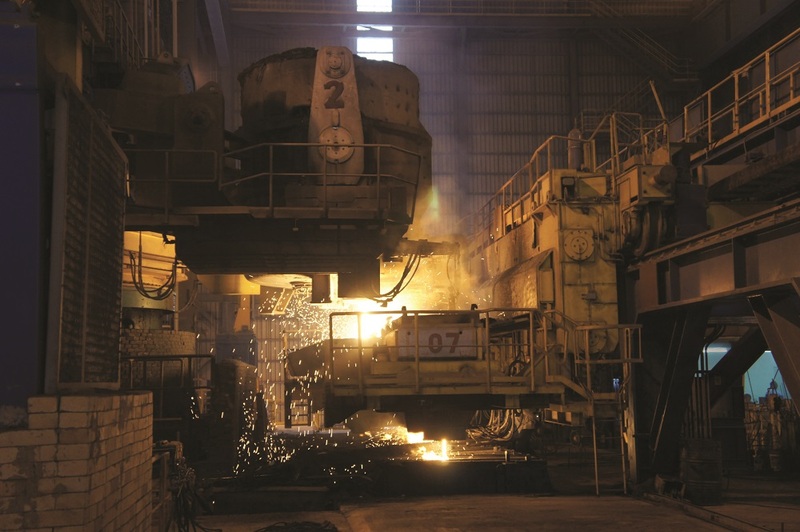 Nicolas Grundy, head of Metallurgy & Process Continuous Casting at SMS Concast, has found that simulation can be a valuable tool for better understanding and optimizing the continuous casting process. In a recent article that appeared in COMSOL News, Grundy explained how COMSOL Multiphysics was used during his research. “We are constantly pushing the limits and the only way to understand something that we have never done before is to simulate it,” Grundy describes in the article. In his research, Grundy and his team used simulation to analyze every step of the process. One of the main goals of their study was to learn more about the solidification process and the mechanical deformations that can take place during both quenching and slow cooling of the metal slabs. The team found that by minimizing the segregation of alloying elements in the center of the strand, removing any non-metallic substances, and improving the microstructure of the solidifying steel, they could improve the quality of the final product. They achieved these goals by implementing a stirring process, during which the molten steel is mixed through the use of electromagnetic stirrers and by optimizing the design of the tundish. 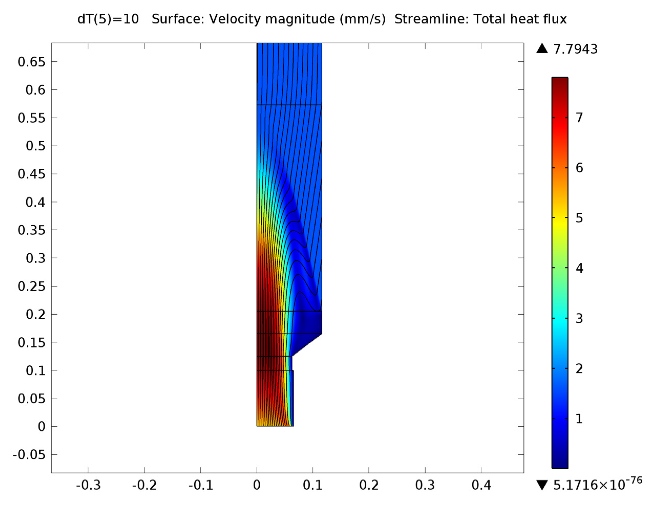 In the figures below, you can see the COMSOL Multiphysics simulation the team used to help ensure that the liquid steel flow in the tundish is designed correctly to achieve the best quality steel. Model of the tundish created with the CFD Module. In addition to analyzing the effect of using electromagnetic stirrers, Grundy also simulated hot charging. 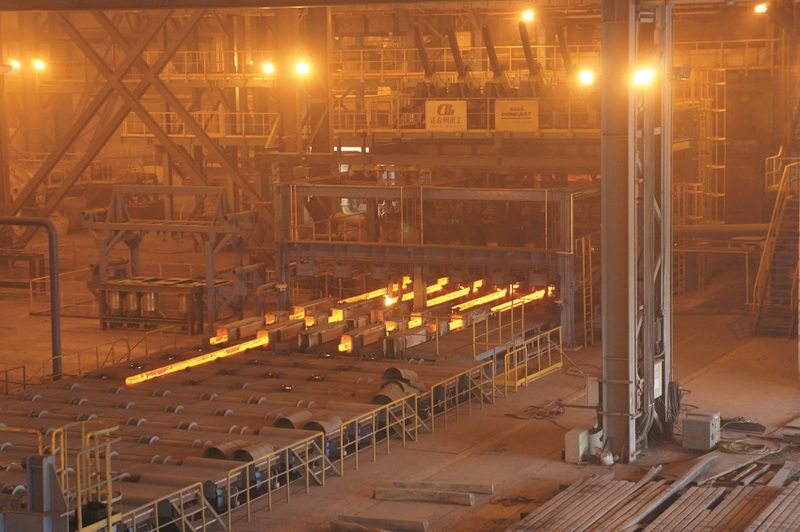 This is a recent trend in steelmaking where steel strands are charged to the rolling mill while still hot, instead of leaving them to cool and then reheating them in a reheating furnace. 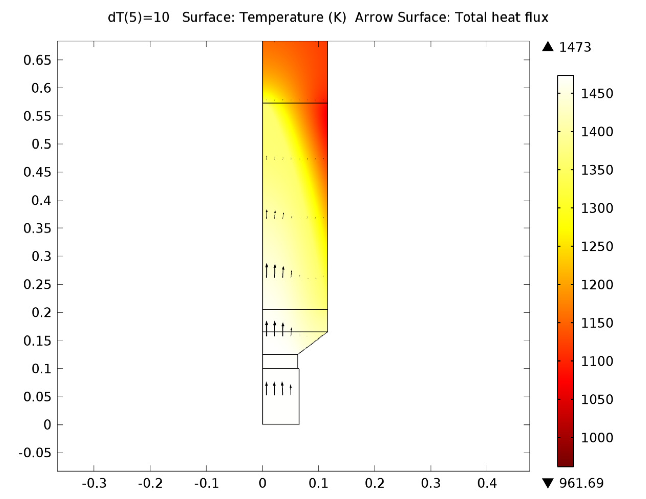 Using their COMSOL Multiphysics model, the team explored the heat exchange process that takes place during the first solidification of the molten steel. Their results were used in the design of a new type of mold that forms billets with large, rounded corners that stay warm after casting, resulting in a more even distribution of temperature on the billet’s surface. This technique was employed at Tung Ho Steel in Taiwan, allowing them to completely forgo the use of a reheating furnace. The subsequent reduction in yearly emissions by the company is equal to the exhaust of about 20,000 cars (that’s 40,000 tons of CO2)! Interested in learning more about how simulation can be used to explore and optimize concasting? The Continuous Casting model, available in the Model Gallery, is an already-solved model that you can download and run using COMSOL Multiphysics and the Heat Transfer Module. The model analyzes the casting of a metal rod from molten metal through both the thermal and fluid dynamic aspects of the process, including heat transfer, the melt flow field, and phase change. 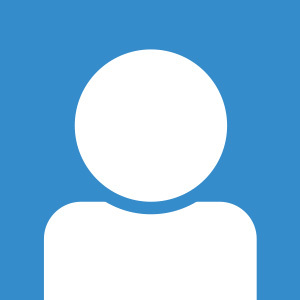 Using the model, you can explore how the casting process can be optimized by altering the casting and cooling rates. Model of the continuous casting process. Top: Velocity field with streamlines. Bottom: Temperature distribution. Download the model from the Model Gallery.